Barlings Country Park in Langworth, Lincolnshire. 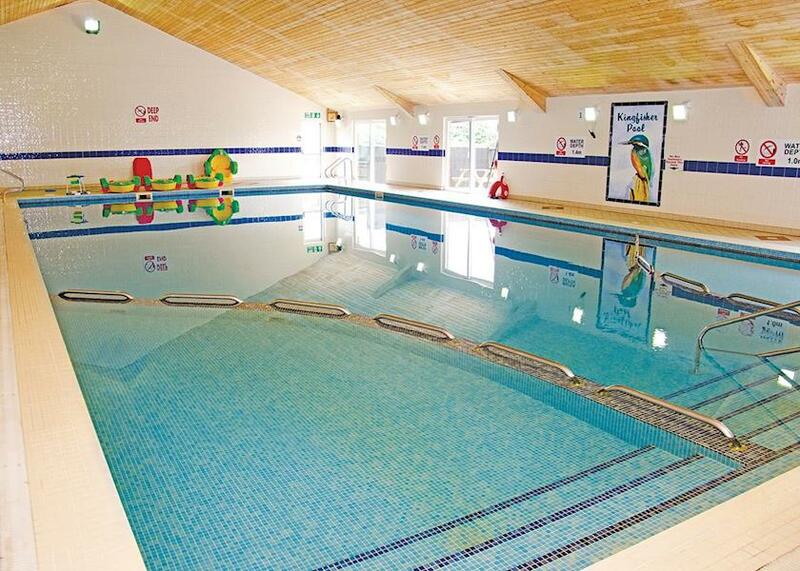 Barlings Country Park is set within 22 acres of trees, in the quiet village of Langworth. 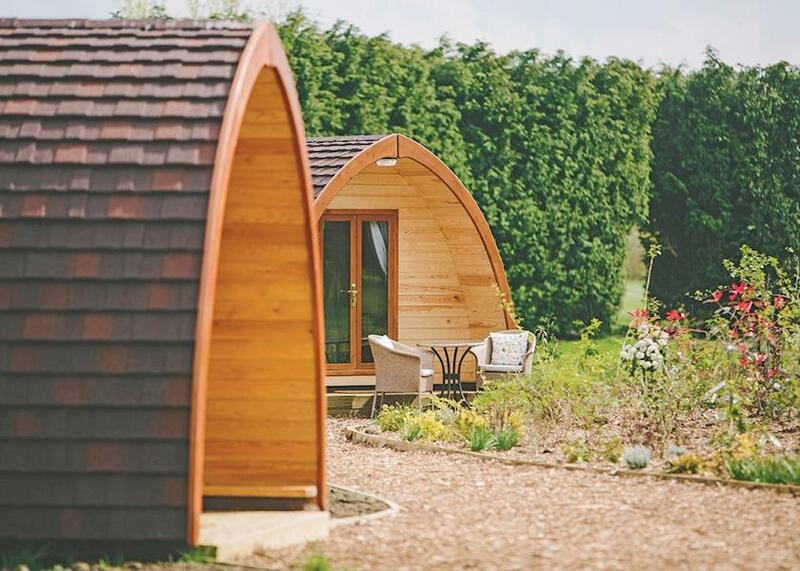 Nestled alongside the Barlings Eau River, this is the perfect location to explore all that Lincolnshire has to offer. 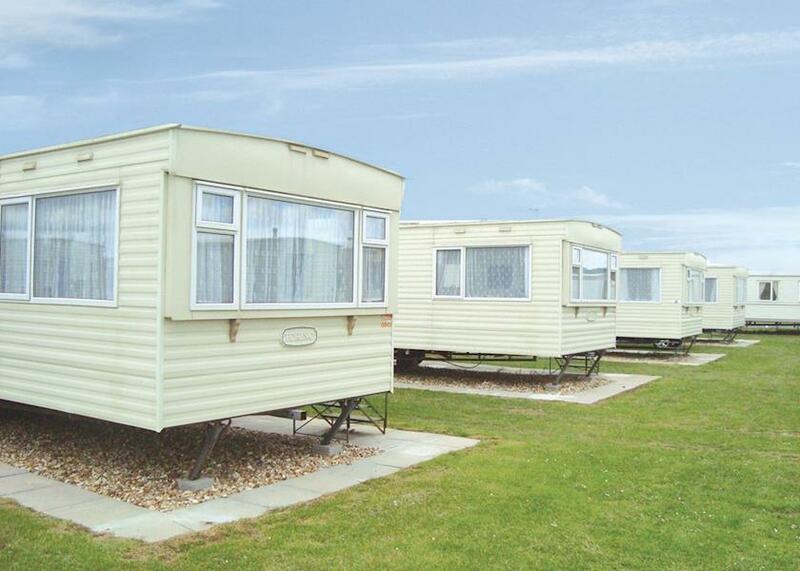 Richmond Holiday Centre in Skegness, Lincolnshire. 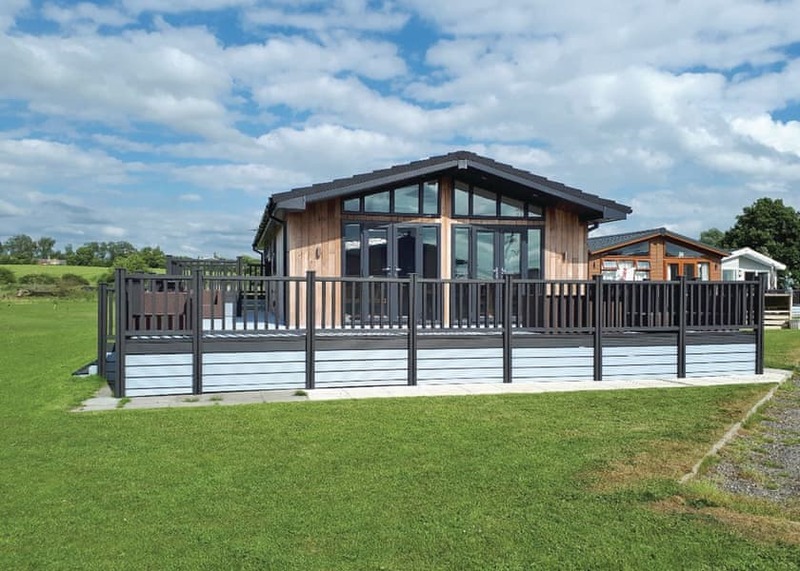 Ideally located, just a short walk from the sandy beaches, funfairs and traditional seaside attractions of bustling Skegness, Richmond Holiday Centre is perfect for a fun-filled family holiday to remember. 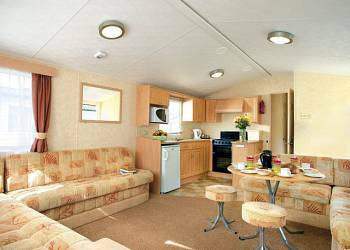 Thorpe Park Holiday Centre in Cleethorpes, Lincolnshire. 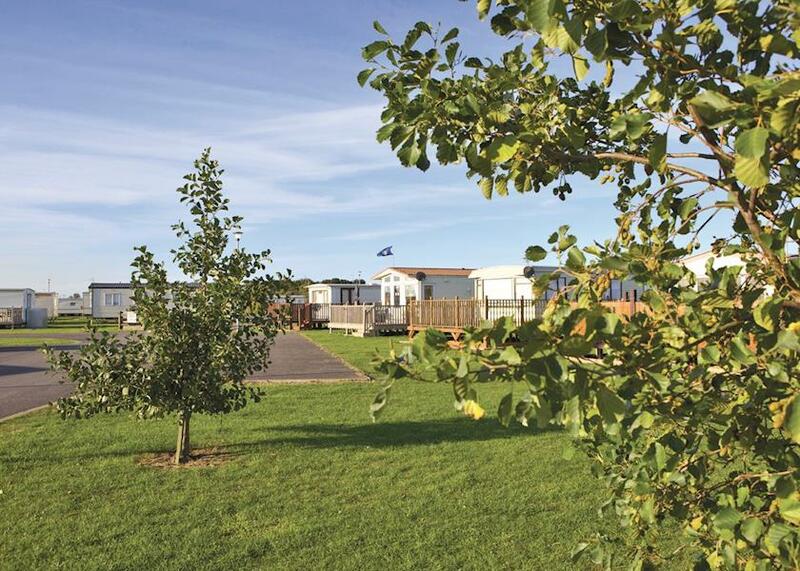 A lively and fun park located close to busy Cleethorpes and Pleasure Island Theme Park. 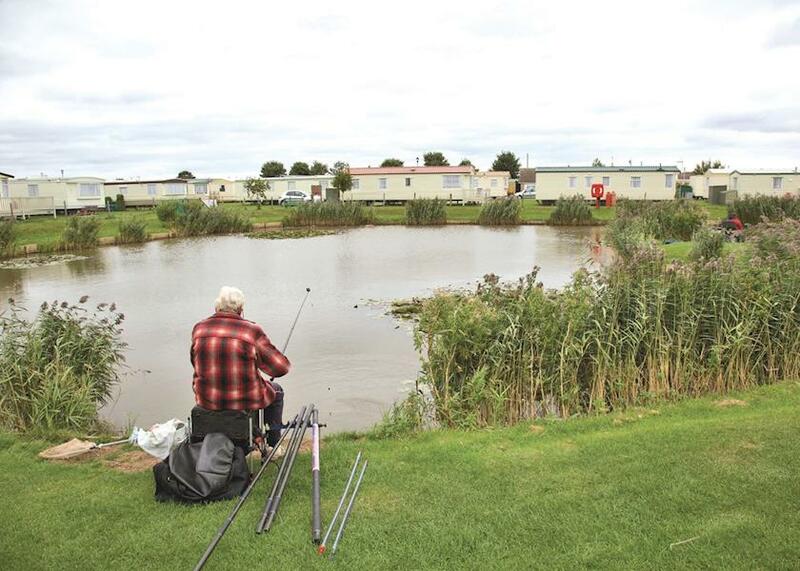 The park also offers the more relaxing pleasures of a fishing lake, 9 hole golf course and large sandy beach. With so many holiday activities and with the non stop holiday fun in the superb entertainment complex it is hard to choose what to do. Try your hand at fencing and Adventure crazy golf or be dazzeled by non stop entertainment. Golden Sands in Mablethorpe, Lincolnshire. Enjoying an enviable location, this park sits opposite a long stretch of dune-backed Blue Flag golden beach. 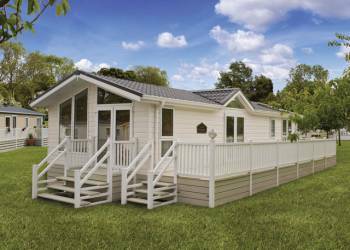 Boasting a vast array of facilities with something to suit everyone, this is an ideal choice for a seaside family holiday to remember.